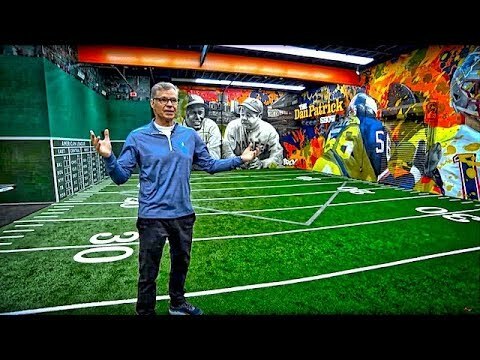 Murph, Andy, and AD dive into the 1976 classic The Bad News Bears. 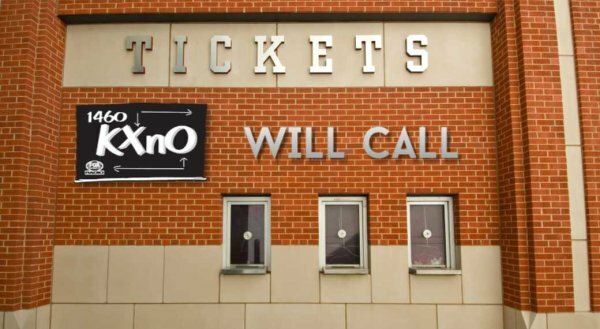 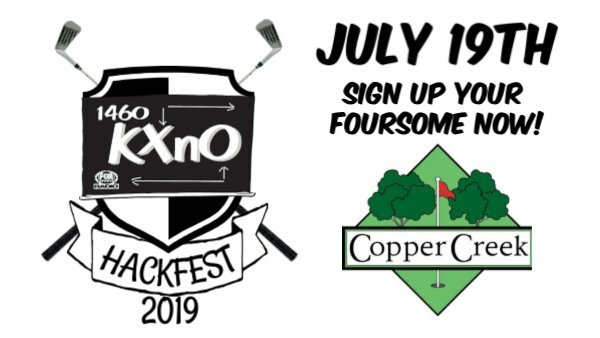 Win Tickets to Grand Funk Railroad from KXnO Will Call! 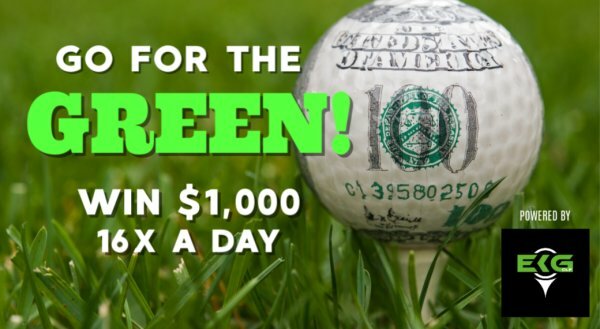 Win $1,000 16X a Day - Go For The Green!